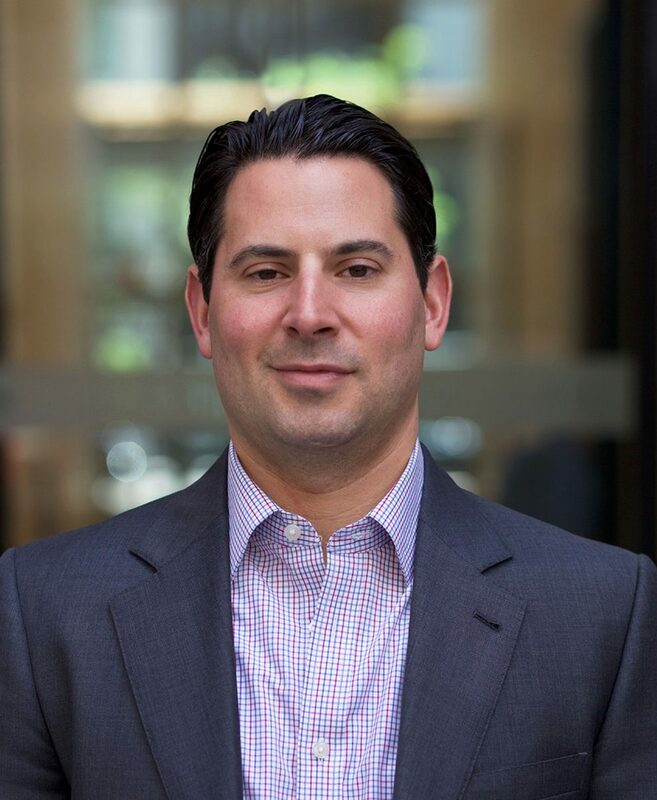 Zachary Freeman oversees the leasing and marketing for SJP’s New York City commercial portfolio as well as identifies prospective investment, acquisition, development and joint venture partnership opportunities throughout Manhattan, the boroughs, and the New York Metro Area suburban markets. An industry professional with 20 years of commercial real estate experience, Freeman has spent his entire career representing landlords, having leased a total of more than 17 million square feet of office space. He was most recently a vice president with EQ Office, an affiliate of The Blackstone Group (“Blackstone”), for which he served as the head of leasing for the company’s office portfolio throughout New York City and Greenwich, CT.
A graduate of the University of Michigan, Freeman holds a Bachelor’s degree in Communications.